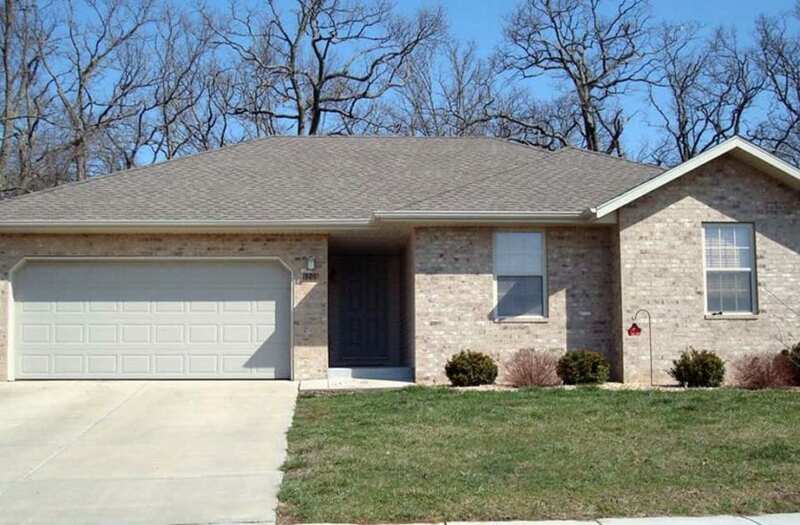 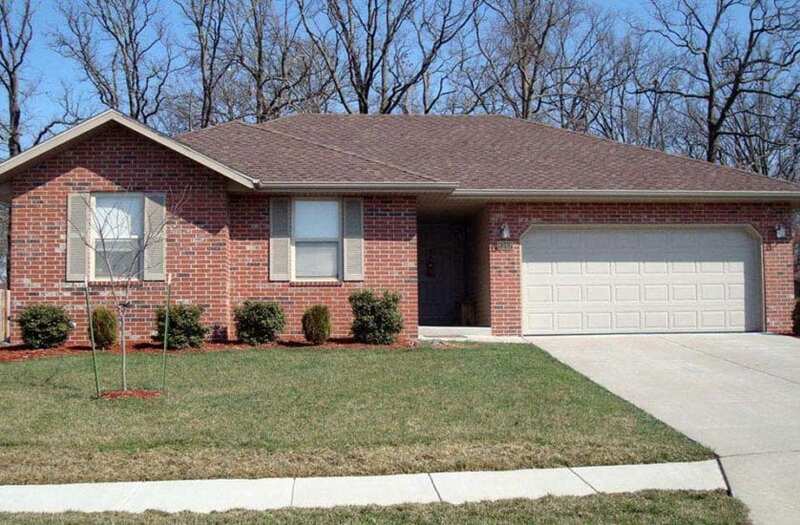 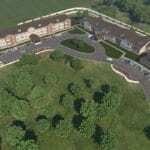 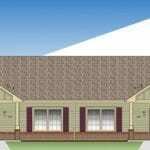 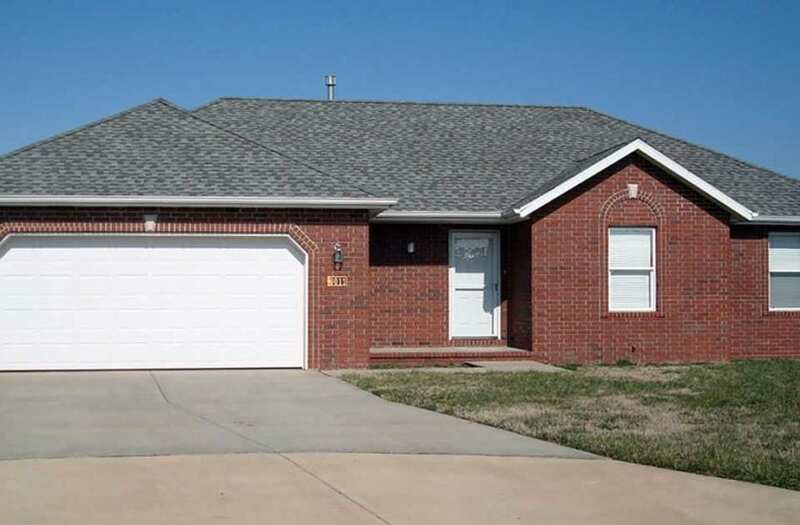 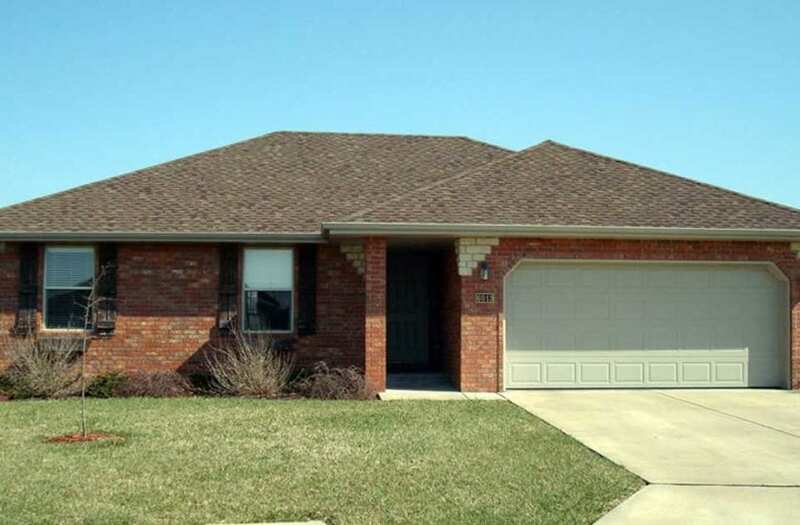 Kemper Village Homes is a 40-unit single-family home green subdivision located in Boonville, Missouri. 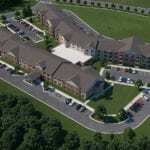 This Missouri Housing Development Commission (MHDC) project is comprised of 32 low-income homes and 8 market-rate homes. 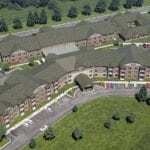 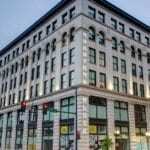 Owned by Miller O’Reilly Company & project managed by O’Reilly Development Company, LLC.